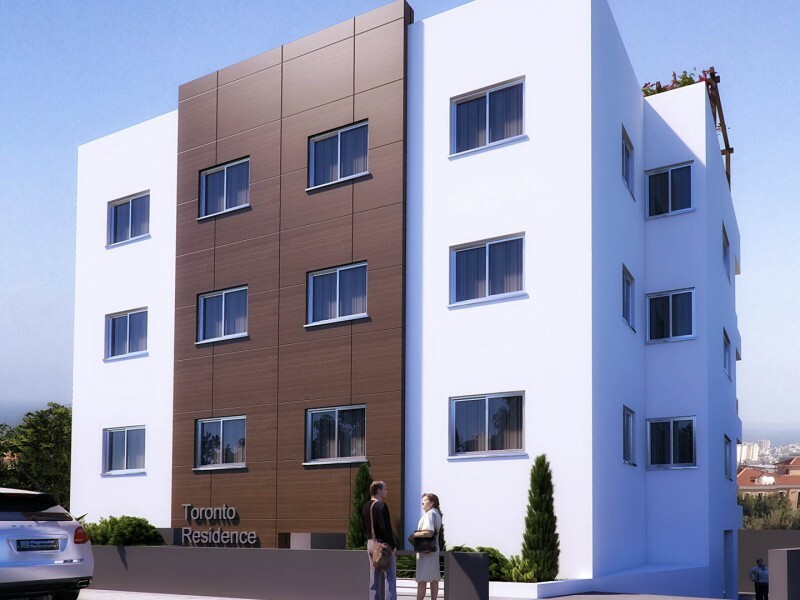 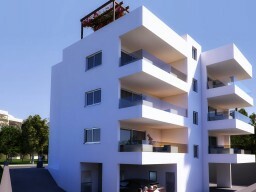 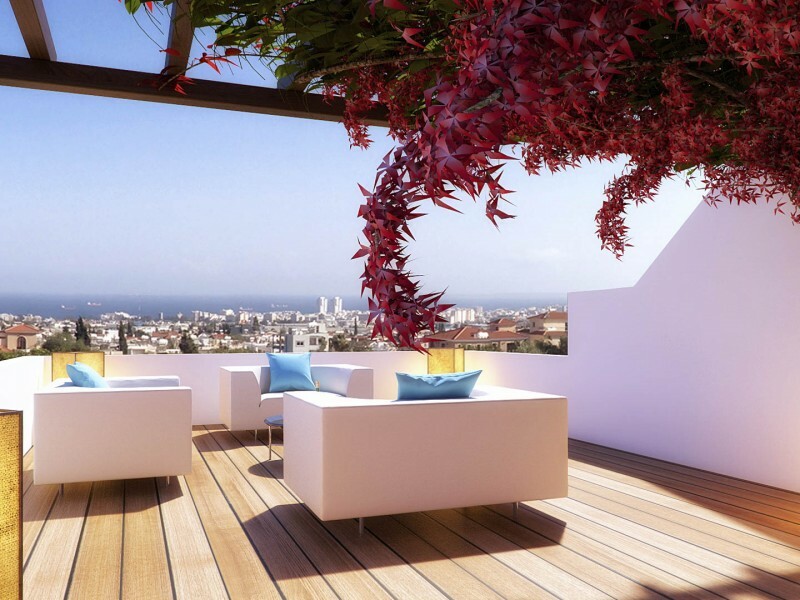 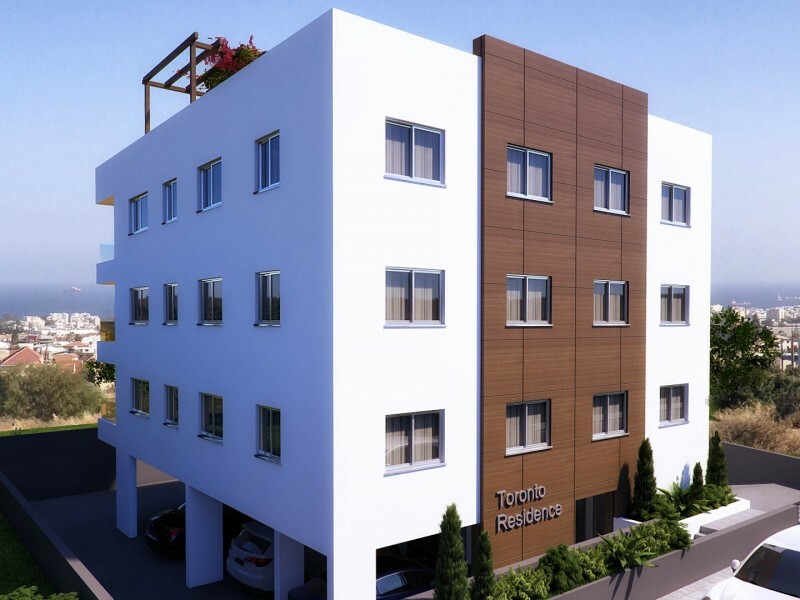 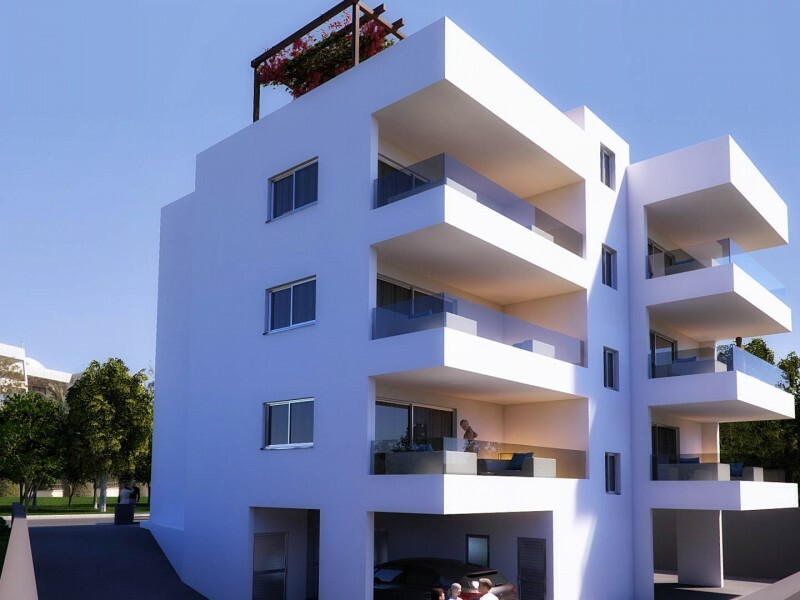 Two bedroom apartment is located in Limassol, in the region of Agios Athanasios. 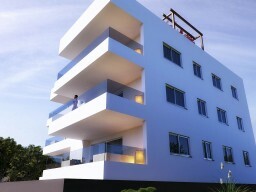 Apartment overlooking the sea and next to the school Grammar School. Covered parking, roof garden. The total area of 100 m².